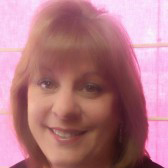 Comments Off on This woman is my hero! 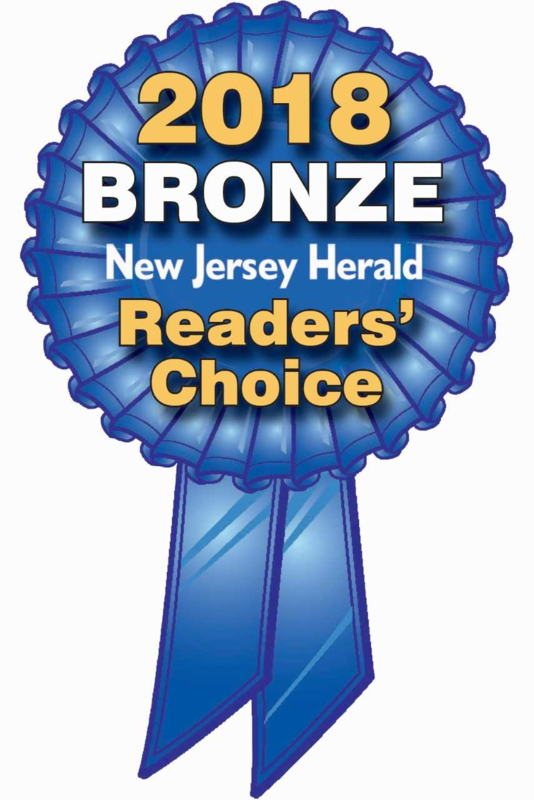 2018 NJ Herald Readers’ Choice Winner! 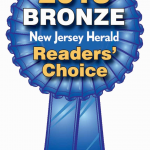 Comments Off on 2018 NJ Herald Readers’ Choice Winner!